Dillon Eb alto saxophone. Features individual ribs under each post plus a high F# key. Springs are blue steel. Each horn has leather pads with silver resonators. 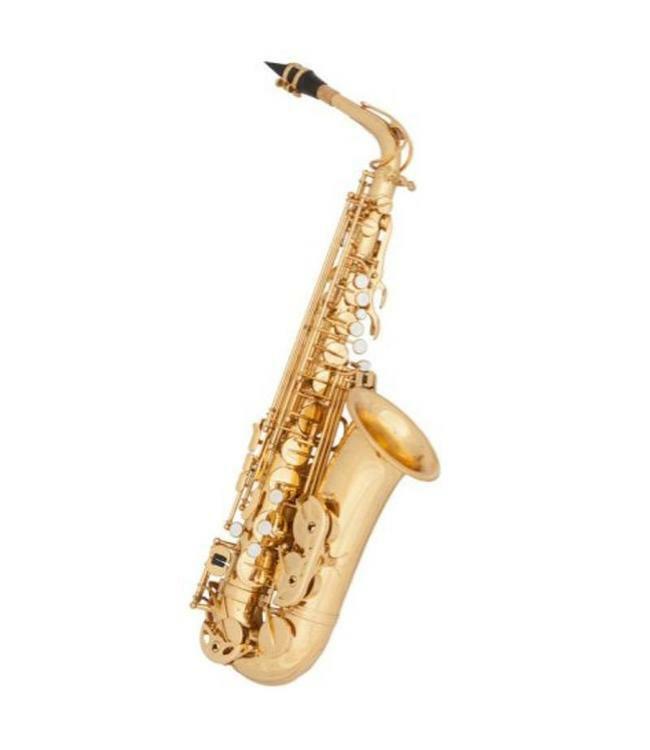 Purchase includes Selmer S80 style mouthpiece, ligature and mouthpiece cap. Also included is a polishing cloth and neck strap. Comes complete with case.